Advanced Heat Pump Systems, Inc. Comment: New construction. Guest house next to, but not connected to, existing main house. Piney Flats HVAC & Air Conditioning Contractors are rated 4.86 out of 5 based on 140 reviews of 8 pros. 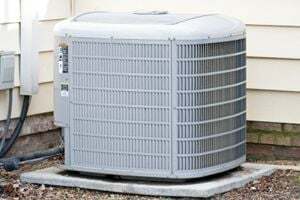 Not Looking for Air Conditioning Contractors in Piney Flats, TN?